The praise for this author from this very reputable source compells me to check out his work and pass on the recommendation / interview. 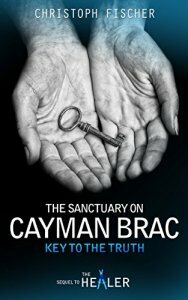 I’m delighted to share the latest and absolutely fantastic review for my #mystery #thriller “The Sanctuary on Cayman Brac”. Thanks so much DG Kaye for this. This is the third book in the Fraud or Miracle trilogy, and I enjoyed this one just as much as Book 1 and 2. 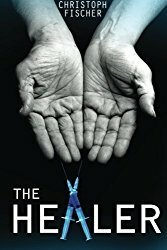 In this book, we are taken to Cayman Brac where Arpan has moved his new retreat – a spiritual healing training center where his new peaceful hideaway becomes the center for chaos, deceit and a thrilling ride of who is authentic and what are the character’s motives for showing up to the retreat in this mystical thriller. Greed is the motive for all these characters wanting to destroy Arpan and steal his business. 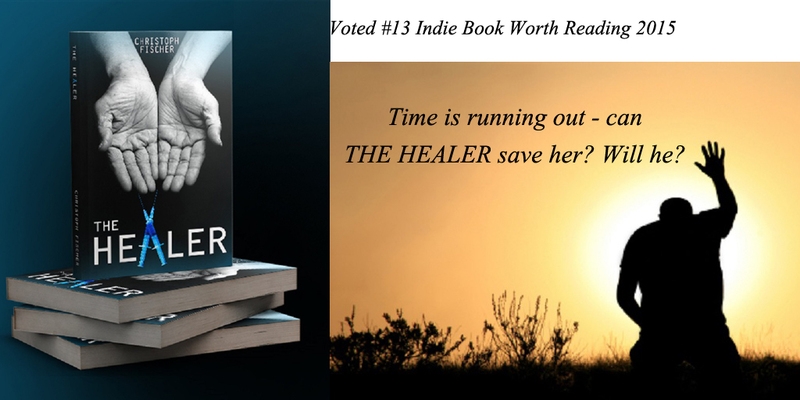 Erica returns to find out from Arpan if he is truly a healer or merely a con man pretending to heal her of a disease she’s not sure she really had. While taking part in the classes, she spends secret time investigating the truth behind Arpan and his dealings with the two mysterious women Julia from the pharmaceutical company who forbid Arpan to practice healing after her company bought the rights for the so called ‘elexir’ which Arpan had given up and Hilda, Erica’s ex assistant who was part of the scheme with Julia to make Erica believe she had terminal cancer but was miraculously healed. 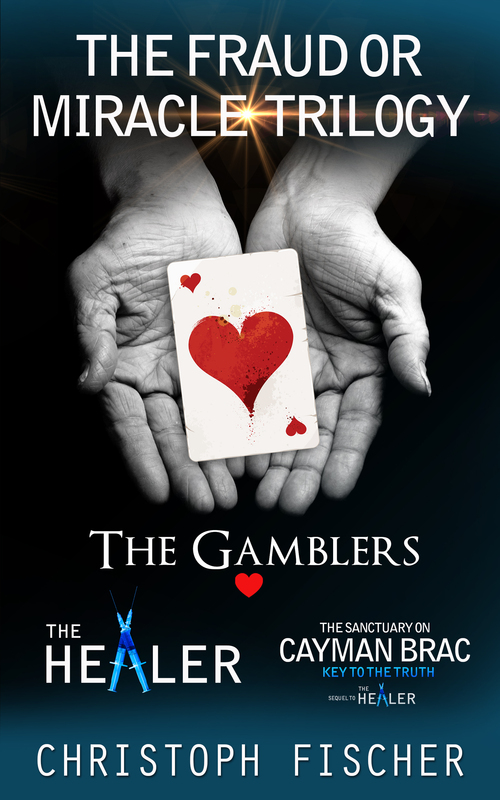 We also find Ben the accountant from the Gamblers, who shows up wanting to put his spiritual side to good use by joining the retreat, but are his intentions honest or is he part of the deceitful clan who power this story? Fischer has a great talent for keeping his readers hooked til the very end of his books. His characters are memorable and well fleshed out. This book will keep you wondering all the way who is good and who is evil. A superb ending I never anticipated. A great whodunit for mystery lovers. I was not prepared for this story. What started out as a complicated family situation between former lovers where children and new partners come into play turned into something much more profound. Alex used to go out with Kat, Alex’s daughter Petra being a link after the relationship ended. While issues such as co-dependency and healthy attachment to others play definitely key roles, it is identity in its many forms that dominate the subject of this book. I stopped reading after a while to check out the author’s biography and was not surprised to find a background in psychology. The character analysis, the insight into their thought processes and actions, the complexity of situations and of that what we are aware and unaware of – it all makes for some incredibly rewarding reading. 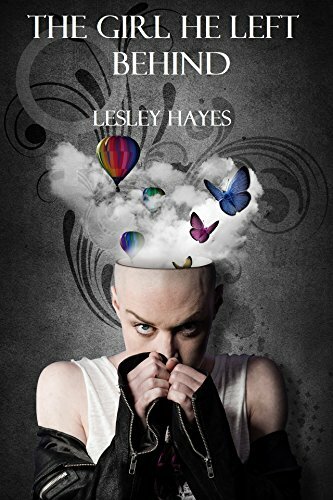 The topical and character based writing is literary fiction at its best: thought-provoking and deep but also with a lot of tension and suspense, some surprises and a keen thirst in the reader to find out how all of this will find its denouement. Really brilliant. Blurb: Charismatic and deeply troubled Alex experiences a mid-life metamorphosis with a shattering shrapnel effect. Kat’s world was changed forever by their first meeting, and twenty years later she is still making sense of the changes their relationship has brought about. What lies at the core of Alex, the person she remains attached to despite everything? Today our self-concept has become paramount. But to what extent do we control the events that shape us, and is transformation always what we imagine? Can any of us say with certainty that we understand the person we love, or ourselves? An exploration of the consequences of choice, the challenges and shifting face of love, and the quest to inhabit a fluid yet credible identity, The Girl He Left Behind poses important questions for our times. I’ve been following SR Mallery’s writing from the start and am a big fan. Here is the blurb for her latest master piece, followed by my review. Enjoy! I’ve been saving this book for the festive season as I knew I would enjoy this murder mystery set in prohibition Hollywood. An aspiring actress is at the centre of a murder investigation: her ex-boyfriend is murdered on a film set and her new boyfriend is the main suspect. Fast paced, original, inspired and filled with cameos by actual Hollywood stars, corruption and one good cop (who’s quite a character) amongst the many bad guys – this has every ingredient for a wildly entertaining read. 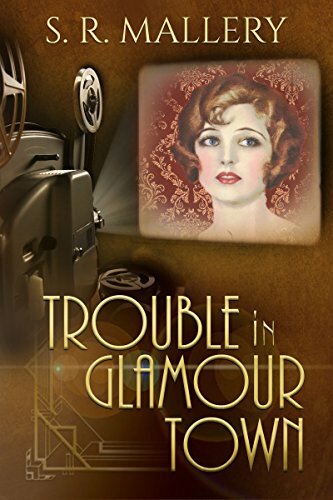 Told in beautiful prose with skilled and detailed scene setting and with apt historical background details this should please mystery readers as well as fans of the era. A well accomplished novel. A new release with historical and socio-cultural interest that I’m looking forward to. The year is 1954 in Shiraz, Iran. Three-year-old Najma is struggling in a family who is wealthy in possessions but impoverished in love and emotions. CLIMBING OVER GRIT follows the journey of Najma as she is forced into a marriage at the age of eleven and faces the challenges of motherhood with an abusive husband, all while the eight-year war with Iraq is taking place. This novel displays the life of a family that has to pay a huge price for making a mistake while trying to protect a loved one. CLIMBING OVER GRIT will offer a realistic and heart wrenching portrayal of life in Iran during the Monarchy and the fanatical government, a reality that the media has and will always fail to convey. 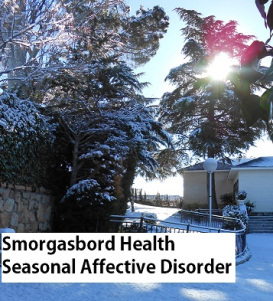 Smorgasbord Health Column 2018 – Seasonal Affective Disorder – Part One – The way we were! Mental health is a serious issue, rarely discussed openly. That needs to change, which is why I’ll try to blog more about it. Thanks Sally for the original post. Check out her blog for a whole bunch of health posts. Normally I would start the year with weight loss but there are so many blog posts and books out there that I really do not think that you need my contribution.. I will save that up to the summer when you are thinking about getting a beach body! Only kidding. But having spoken to family and friends (on and offline) it is clear that the cold and flu season has been extended and very debilitating this last couple of months. Whether or not we know we are suffering from lack of sunshine (and I am still very sun deprived after being back in Ireland for the last two winters) we actually are likely to be deficient in Vitamin D… which usually requires sun on skin action to be usable by the body. This is a really impressive memoir, in part of what the reader can learn about bi-polarism and how it affects a person; in other parts it shows a writer insightful enough into the psyche of non-affected people to explain his feelings in a manner that grant us eye-opening and aha moments. I have friends who suffer with the condition who didn’t have the gift to explain things as well as the author. Not following an entirely linear approach we get thrown in at the deep end and unwrap childhood and other ages later. 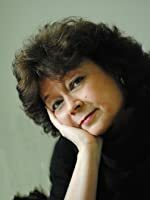 Taking an extreme moment in the author’s young life, being arrested and imprisoned, as the starting point gives us an immediate sense of the volatility of the condition and brings in more than a mere sympathy perspective. How to make the police offers understand, the judge understand, anyone understand the difference between criminal activity and mental health. The book throws up interesting questions, but is told in an often quirky and upbeat way that make it such a refreshing reading experience. Highly recommended. According to the Mayo Clinic, bipolar disorder, formerly called manic depression, is a mental health condition that causes extreme mood swings that include emotional highs (mania or hypomania) and lows (depression). Depression is a black dog that follows your every step. It saps every ounce of energy and gives you somewhat of an unwanted comfort when it’s around. When you become depressed, activities are like trying to wash three weeks of piled dirty dishes your roommates won’t wash. It’s a chore. When your mood shifts to mania or hypomania (less extreme than mania), the sky is the limit. Your brain works faster, your social IQ jumps through the roof and even physically you’re stronger. Mania is like that HOT ex-girlfriend that comes to your apartment and eats all your food, drinks all your drinks, takes all your money and leaves you ashamed and oddly wanting her to come back. Mania is like a cocaine high that lasts for months before finally coming to a crashing halt. Having both these mood swings can affect sleep, energy, activity, judgment, behavior, and the ability to think clearly. This book is about my journey through the ups and downs of childhood, beginning in Kenya, Africa, immigrating with my family to Northern California, while dealing with two demons that had complete control over me. It saddens me that no adult, while growing up, took notice of my wild behaviors. But it doesn’t matter now, what’s important to me is helping those suffering by sharing my life. 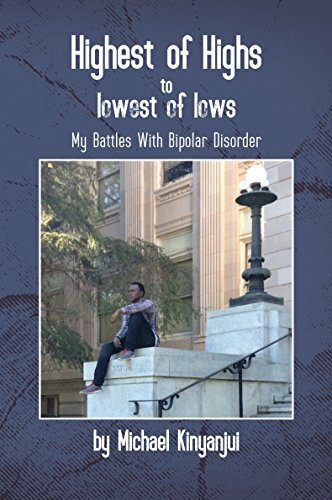 I hope my story will help people understand more about bipolar disorder, how difficult it is to diagnose and treat, and that it can be managed through the right medication and counseling.